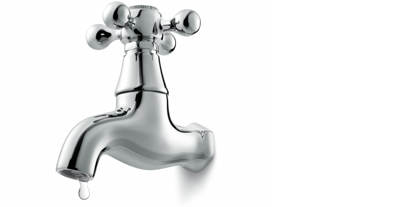 High water bills, have you had a sudden increase in your water bill?? or are your drains slow flowing? 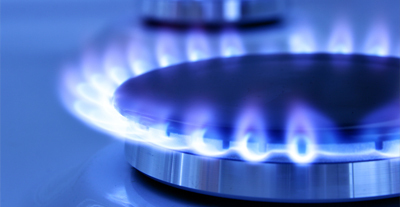 Has your gas service been cut off? Have the gas mains been recently upgraded in your street and your service has been cut off?? The equipment we use is the best available and has been developed especially to locate and report in the most efficient manner available. We have the specialised equipment and experience to assist you in servicing your customers. 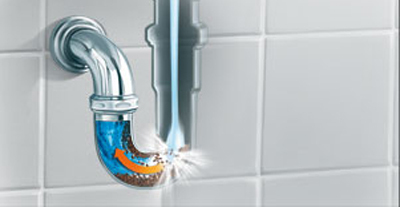 From clearing drains to general plumbing and gas fitting. At Priority Plumbing we develop and utilise leading edge technologies to support our services and work practices. We learn from our experience and aim to consistently deliver the very best service and solutions for our clients. We work with our industry partners, suppliers, regulators and competitors to continually raise the standards of workmanship and service within our industry. We promise only what we can deliver and make only those commitments we intend to keep. We never knowingly mislead others nor do we participate in unethical or unacceptable business practices. 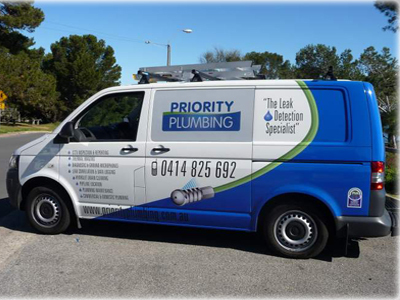 We have had high water bills for the past 6 months and suspected a water leak, Priority plumbing confirmed there was a leak, pinpointed it under our driveway, then repaired it quickly and efficiently. Has your service been cut off? How does the Hydrogen Tracer Gas system work? We aim to answer your call or email promptly and as our name suggests, we will always attempt to prioritise emergency situations where health, infrastructure or the environment are at risk.